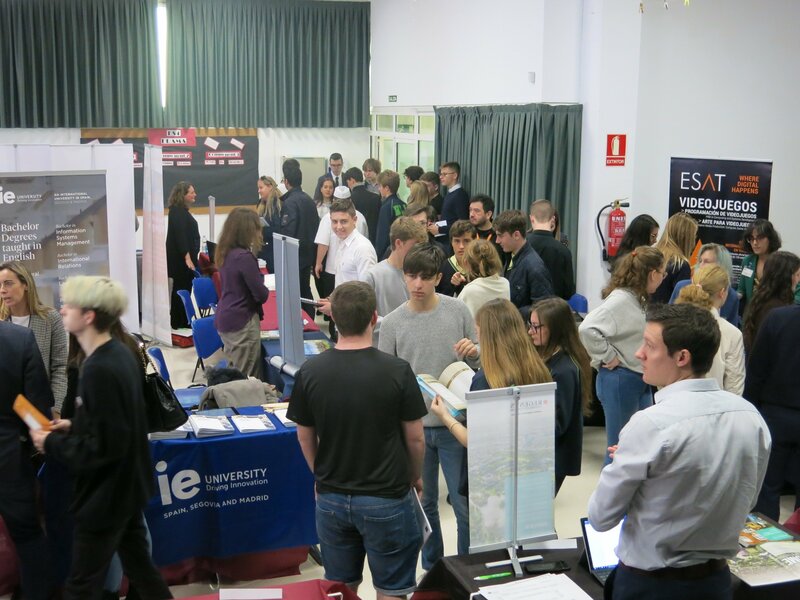 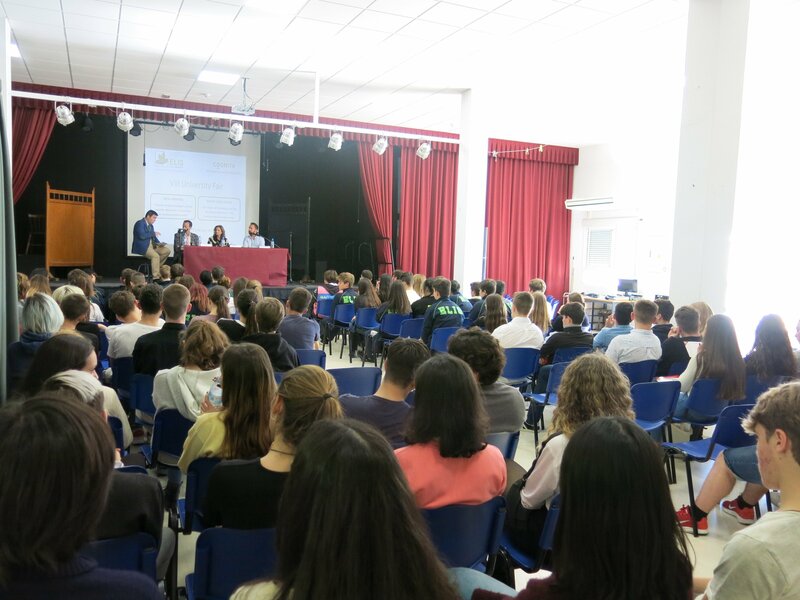 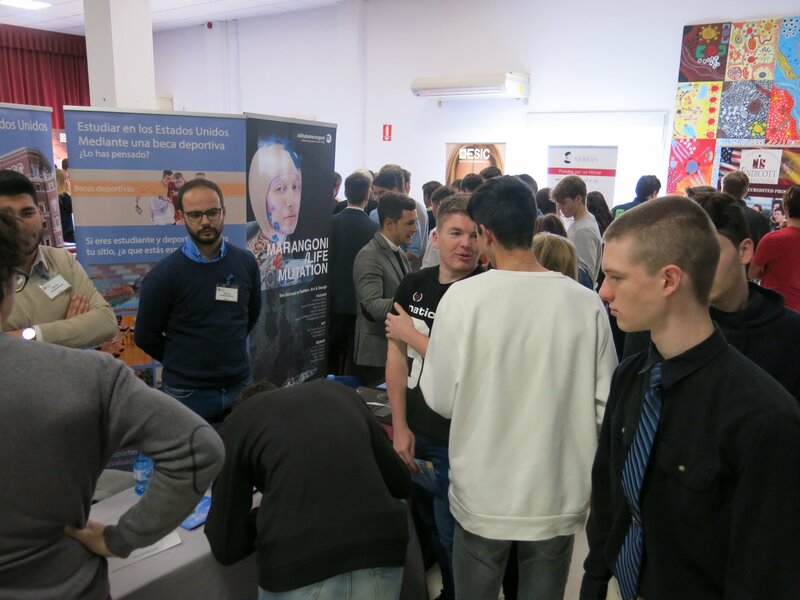 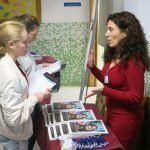 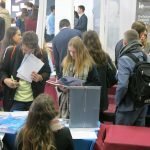 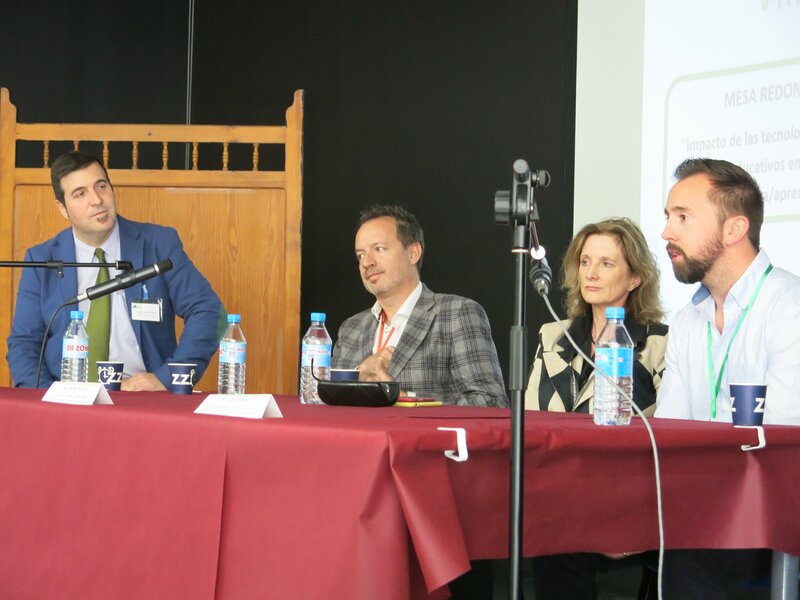 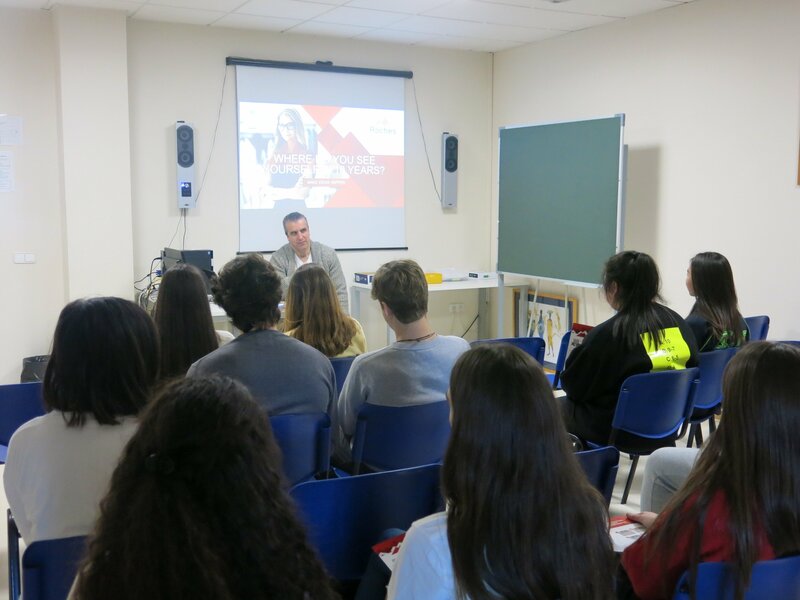 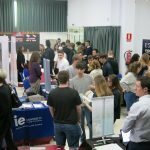 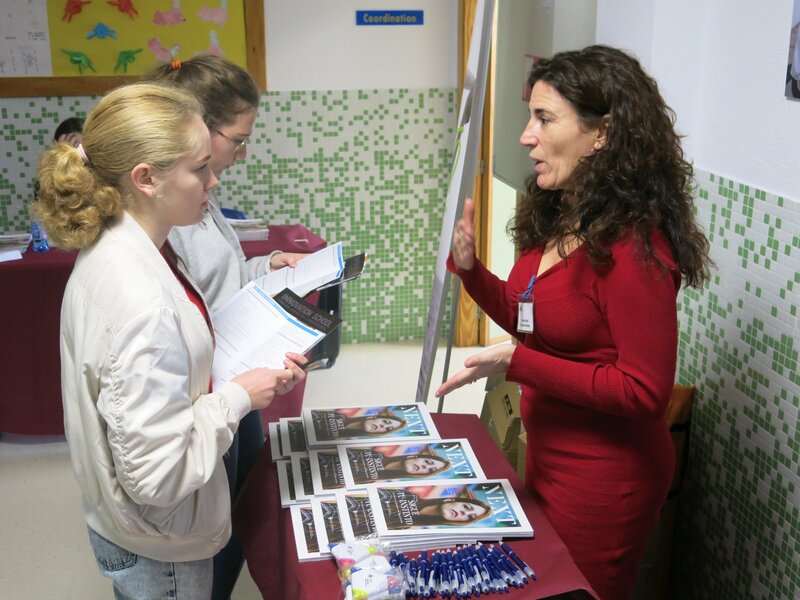 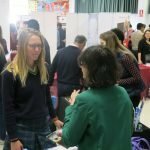 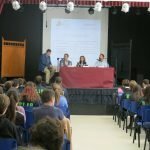 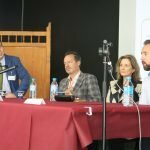 After seven successful years, representatives of more than thirty universities from Spain and abroad joined us at ELIS Villamartín to showcase their educational offers. 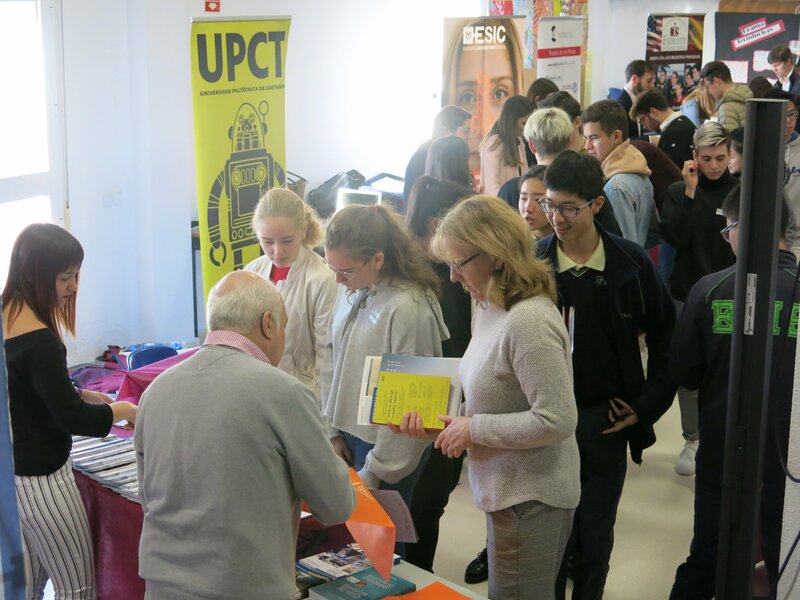 Our University Fair is a unique opportunity for parents, Secondary and A-Level students, their teachers and guidance staff to meet university admissions officers and learn more about the options open to students once they complete their schooling. 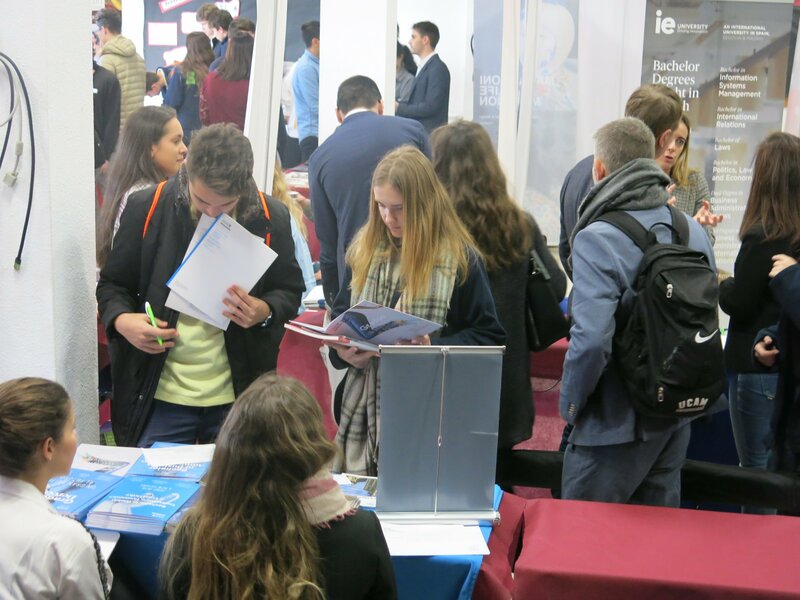 Visitors were able to browse the exhibitors’ stands and talk about the different courses on offer; admissions requirements and career paths. 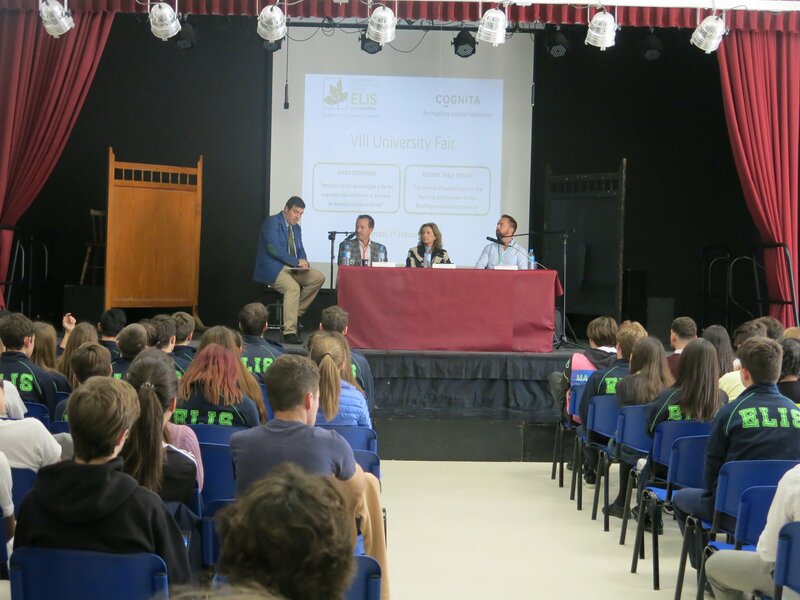 The universities also held individual 25 minute presentations during the day. 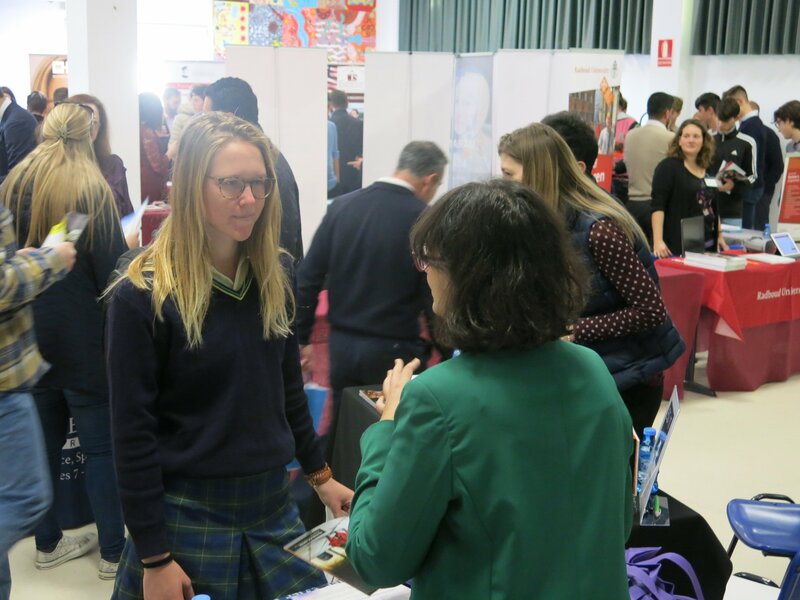 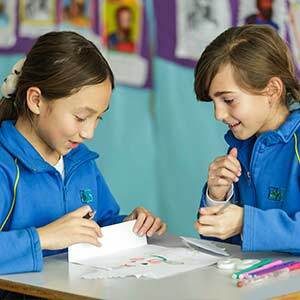 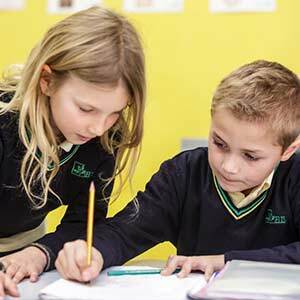 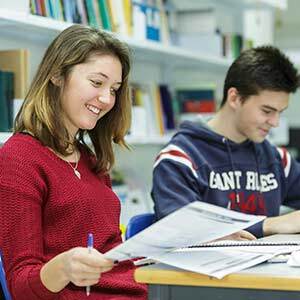 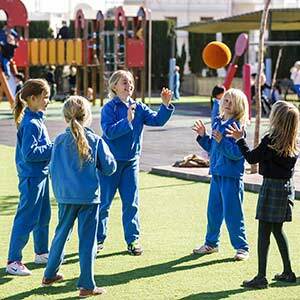 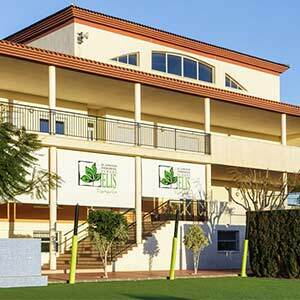 Fidelma Murphy: Education Adviser – Cognita Spain. 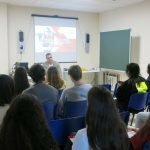 José Picó: Architect & Humanist – Espacios Maestros. 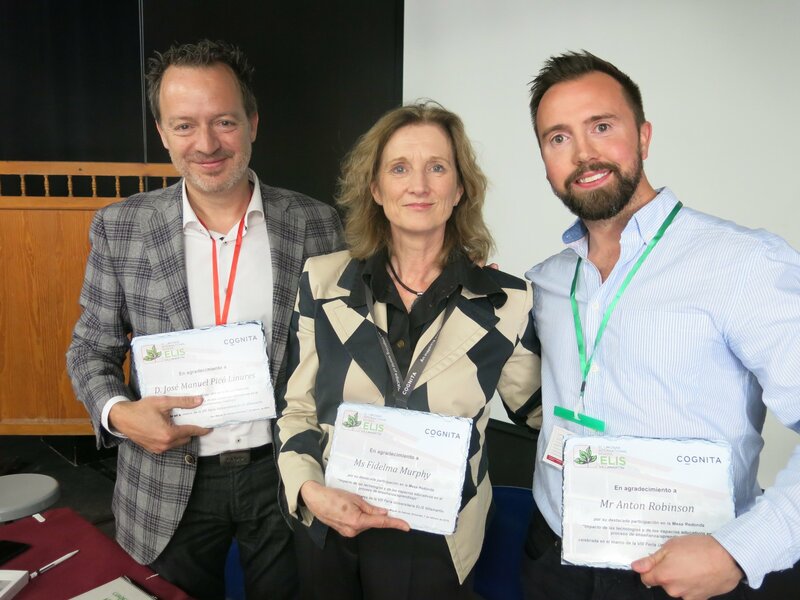 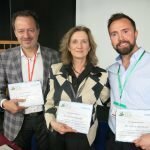 Anton Robinson: Digital Transformation Champion – ELIS Murcia.